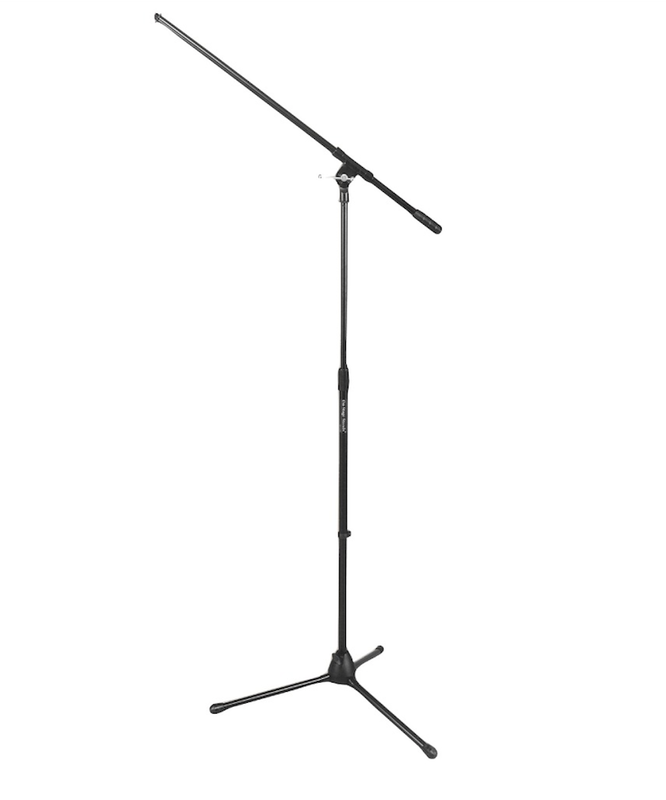 Winnipeg Light and Speaker Stand Rentals - Spark Rentals Inc. 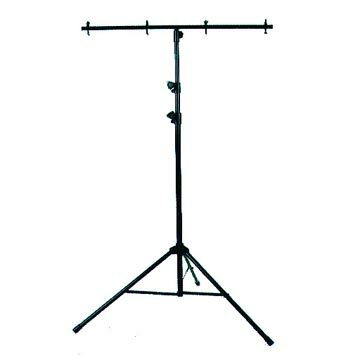 Most of our products can easily be mounted onto a T-Stand. Every T-Stand rental includes the required C-Clamps, and a 3 meter/3 outlet power bar. 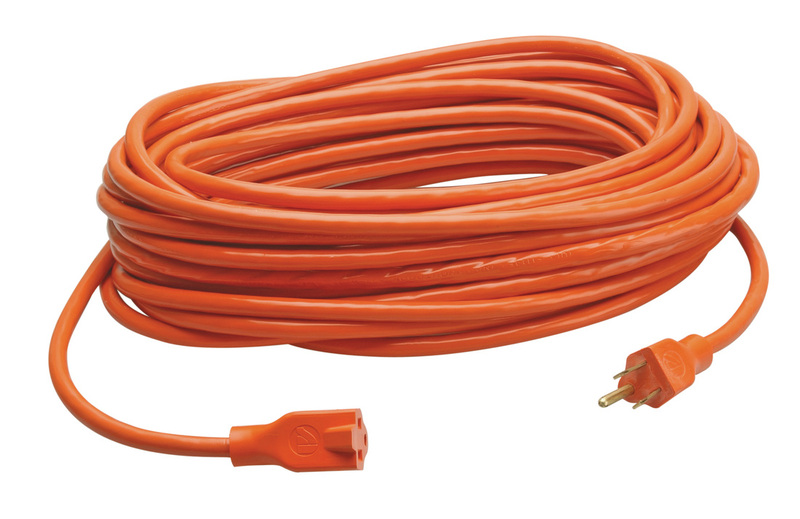 If there are any other cables or cords that you need for your event, let us know and we'll try our best to help you out!